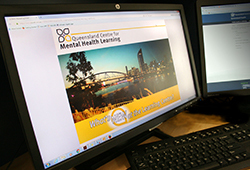 Queensland Centre for Mental Health Learning (Learning Centre) proudly introduces our updated training system, where you can access all of the Learning Centre's eLearning, face-to-face and blended training. If you have previously completed training with the Learning Centre you will already have an account on the training system. If you are a new user you will need to create a new account to access any training. 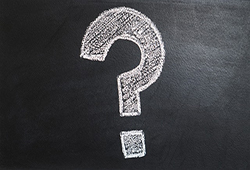 For instructions on how to create an account refer to the FAQs. Once you have created your account you can enrol in any of our eLearning, face-to-face and blended training courses through the training system. You can also view details for training you are enrolled to attend, cancel course bookings and print certificates. 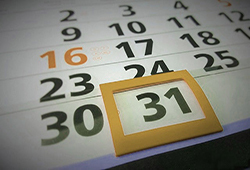 You can access your eLearning history and print certificates once logged into the system. 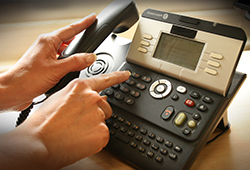 If you need a record of face-to-face training completed prior to 3 July 2017 please contact our training team.